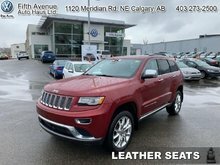 Sunroof, Cooled Seats, Bluetooth, Leather Seats, Premium Sound Package! SPECIAL! Was $16988. 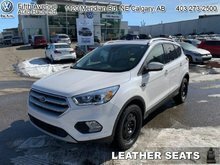 Now $14988! $2000 discount until Apr 22! 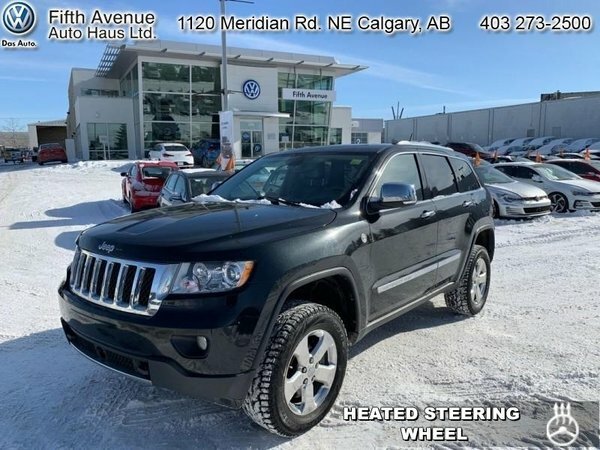 This 2011 Jeep Grand Cherokee is for sale today in Calgary. This SUV has 150707 kms. It's black in colour. It has an automatic transmission and is powered by a 5.7L V8 16V MPFI OHV engine. 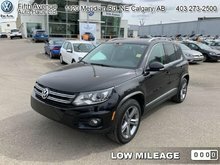 This vehicle has been upgraded with the following features: Sunroof, Cooled Seats, Bluetooth, Leather Seats, Premium Sound Package, Heated Seats, Rear View Camera. 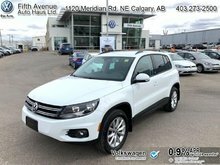 Buy this vehicle now for the lowest bi-weekly payment of $228.77 with $0 down for 36 months @ 8.74% APR O.A.C. ( Plus applicable taxes - Payment includes $574 documentation fee and 6.25 Amvic fee. / Total cost of borrowing $2856 ). See dealer for details. 5.7L V8 16V MPFI OHV - 8 cyl.